Following a Travis Strikes Again livestream, Grasshopper Manufacture revealed details about the game’s Season Pass on Twitter. 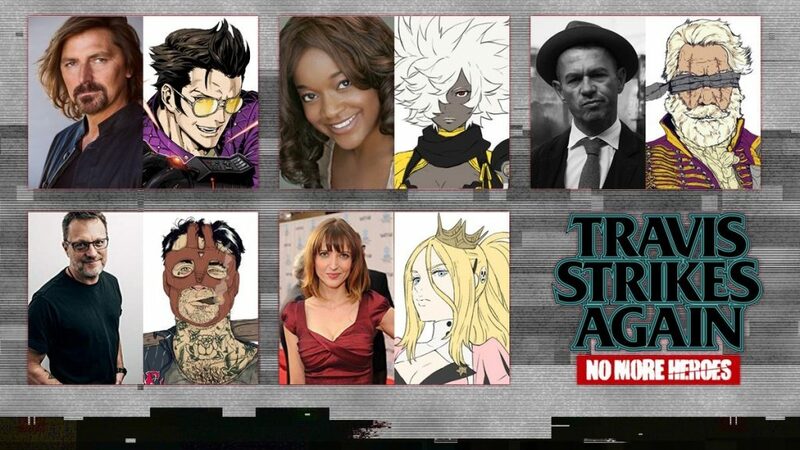 Two fan favorite characters from the No More Heroes games, Shinobu and Bad Girl, will be showing up in Travis Strikes Again as playable characters in the DLC content. Vol. 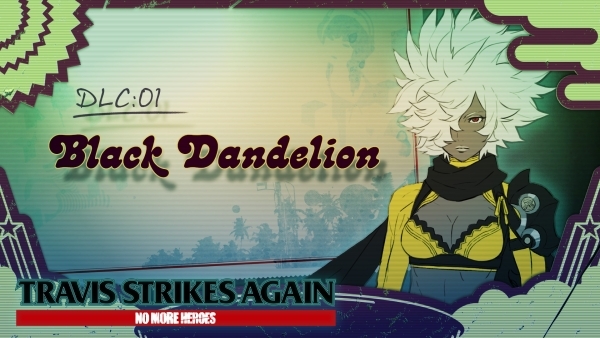 1: Black Dandelion will star Shinobu Jacobs as its main playable character. It’ll also offer “Bad Man Ver. ADV,” which is most likely a playable version of the same DLC campaign but through Bad Man’s point-of-view. This first volume of DLC content will hit on February 28, 2019. Vol 2: Bubblegum Fatale is scheduled towards April 30, 2019. Badgirl, who’s interestingly supposed to be dead in Travis Strikes Back, will become a playable character in this expansion. Like the previous expansion, it’ll throw in “Travis Ver. ADV” too. 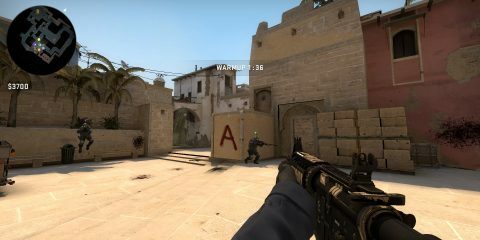 A new stage, Killer Marathon, will be added. 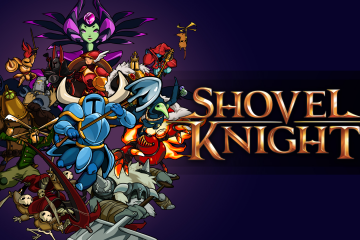 All characters will be reprised by their previous voice actors. Robin Atkin Downes strikes back as Travis, and Steve Blum will take up the role of Bad Man. Kimberly Brooks and Katherine Fiore will reprise their roles as Shinobu and Bad Girl respectively. Finally, Greg Ellis was announced as a stage boss named Brian Buster Jr.
All in all, the DLC pass will cost $9.99. 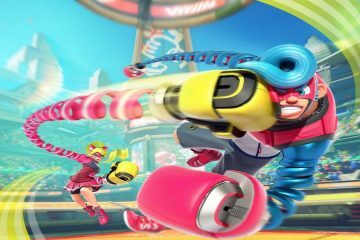 You’ll be able to purchase it when the game officially releases in January for Nintendo Switch on January 18.